We've posted plenty of deals from StackSocial in the past, but those have all been for things. Now, StackSocial is in the business of selling knowledge. Specifically, it has launched a site called Skillwise with educational courses of all sorts. If you want to learn about design or development, now's your chance to do it with 30% off all Skillwise courses. 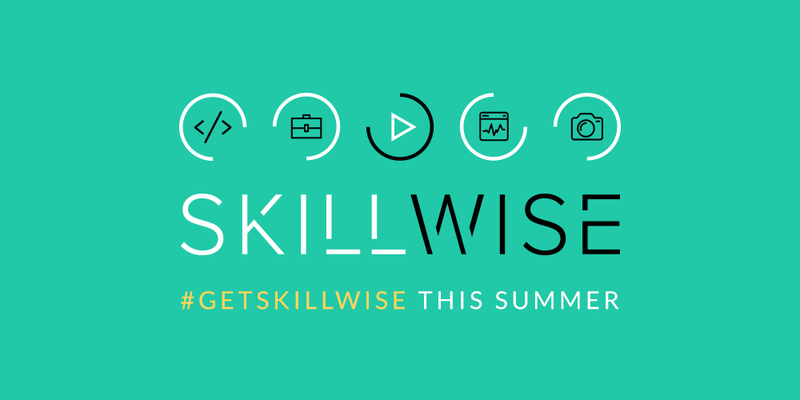 Courses on Skillwise are broken down into categories like development, IT, design, photography, and business. There are a good number courses related to mobile platforms with topics like Android app development, Unity 3D, and iOS Swift. Need to set up your own web hosting or learn how to secure your Linux environment? Skillwise has that stuff too. There are also bundles of multiple courses to give you the grounding you need to start making things. This deal is good on any and all courses on Skillwise. Just add what you want to the cart and use promo code SPF30 to get 30% off. There are some free courses available as well. The code is good through July 20th.